This list of requirements is challenging and may require IT managers to implement multiple network connections depending on the IoT application. The advent of software-based networking technologies, such as SDN, NFV and SD-WAN, give network architects new tools to design flexible networks. 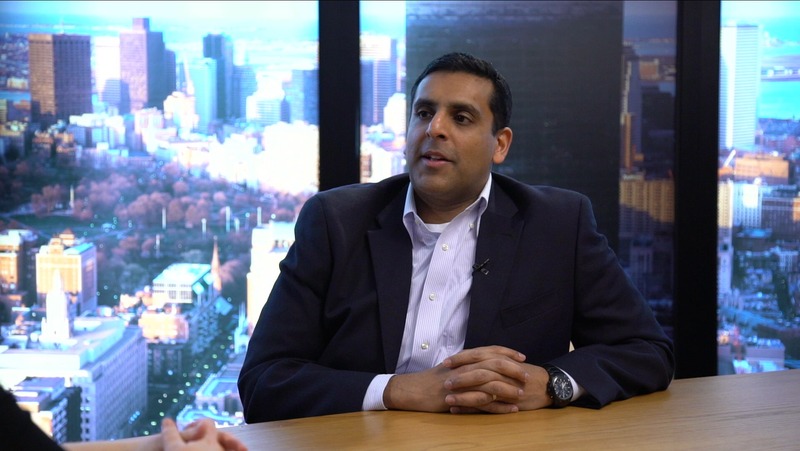 NFV and SDN provide technology to customize the network to IoT requirements. NFV offers many virtual network functions (VNFs), including routing, security, gateways and traffic management that can be combined to deliver the customized network services required by IoT. SDN delivers the centralized managed capabilities to orchestrate and manage the data flows on highly distributed IoT networks. Networks of IoT devices can create a tremendous amount of data – some of which needs to be analyzed in near-real-time. Due to latency and bandwidth limitations, not all data analysis can or should occur in a centralized location. IoT networks will need distributed analytics and business intelligence, often at or near the edge of the network. There are a number of factors IT managers should consider when planning for IoT networks. The first level of questions is: What type of device or sensor will be connected? How many devices are there? What is the expected amount of traffic? The answers to these questions will drive the connectivity options along with overall network budgets for CAPEX and OPEX. Is the device/sensor fixed or mobile? What is the level of security required at the device level? Does the IoT data need to be analyzed in real time? Do the network and IT system need to control activity at the device or is it mainly passive? Does the device or sensor have access to AC power? IT managers have a wide range of options to connect IoT devices and sensors. Each option has specific advantages and disadvantages, depending on application. Bluetooth provides built-in wireless communications for many devices such as smartphones but has a limited range and reliability challenges. Wi-Fi is universally available for PCs, phones and tablets but requires a lot of power for ongoing connectivity. 4G LTE is pervasive and fast but can be expensive for high data use and power hungry. Ethernet enables high-speed LAN connections in almost all campus and branch locations but requires a physical cable to connect to IoT devices. 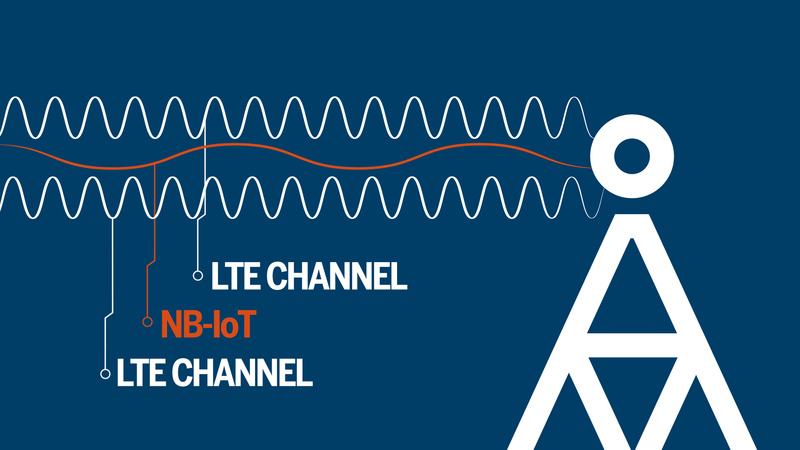 IoT cellular, for which there are several standards such as LTE-M, NB LTE-M, and NB-IOT. Low power wide area networks, such as SigFox and LoRa, which are built specifically to address the requirements of low power (battery only) IoT devices. ZigBee is a wireless standard designed to connect machine-to-machine networks at low cost and low power requirements. A significant consideration for many IT organizations is the impact of new IoT networks on existing campus, branch and wide area networks. IoT devices can create new traffic patterns, have large data flows and unique latency requirements. The branch network typically has a moderate number of devices connected via Ethernet and Wi-Fi. Most branch locations do not have trained IT personnel and must be administered remotely. IT organizations are migrating to SD-WAN and SD-Branch technologies to cost effectively meet the increasing need for WAN bandwidth and to simplify remote network installation and administration. Connection of IoT devices at branch locations can mean new network technology to manage, challenges for remote troubleshooting, device-management issues and requirements for increased WAN bandwidth. Certain types of IoT applications may require significant local compute/storage capacity. The campus network can have large numbers of devices (PCs, tablets, smartphones, printers, etc.) connected via Wi-Fi and Ethernet with a high capacity Ethernet backbone for high-speed connections to the organization’s data center. The campus network typically has trained IT personnel on-site to address networking issues – slow downs, interruptions in service, etc. For the campus network, IoT implementations can mean new networks to link remote sensors, vast increases in the number of connected devices, challenges for device management and authentication and congestion on the existing Wi-Fi network. The IT intelligence enabled by connecting IoT devices and sensors is enabling organizations to provide better customer service, deliver goods faster and to reduce costs via more efficient operations. The network, both local and wide area, is a critical element in the implementation of secure, reliable and responsive IoT systems. The unique requirements of individual types of IoT systems require new forms of network connectivity and impact the existing branch and campus networks. Many IT organizations have found it challenging to implement IoT platforms which meet the requirements of high reliability, low latency, security and centralized control. Architecting for IoT connectivity requires IT organizations to sift through a wide number of networking options. IT leaders must carefully evaluate their current IoT networking requirements in terms of bandwidth (upstream and down), reliability, security, and budget (costs). IoT networking requirements and the technology to connect to devices and things will continue to evolve. Networking architectures should be designed with flexibility and adaptability to meet changing business requirements.